Our trained, professional packers in the Gold Coast are experts in helping people move home or office. 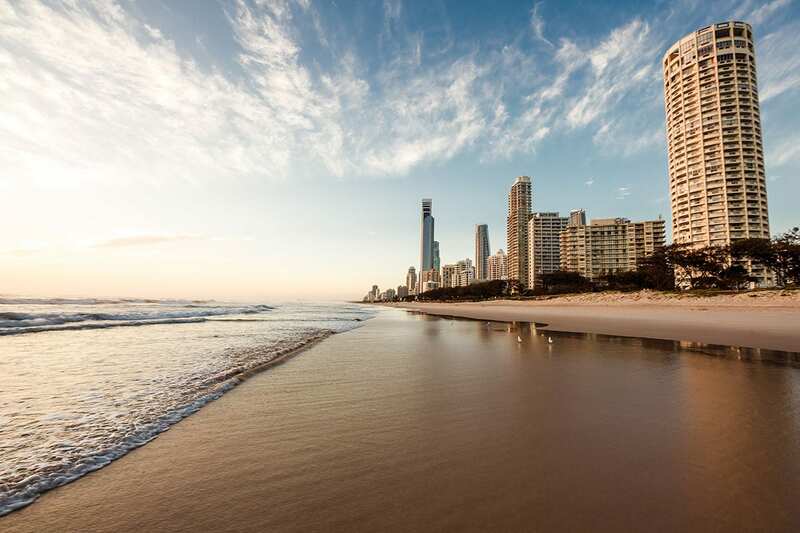 From Coolangatta to Biggera Waters, Broadbeach to Nerang and everything in between, our Hire A Packer team offer a specialised house packing service. We’ve successfully assisted home movers all over the Gold Coast area so you can be confident that our packers will help you when you need it most.